I have more Indian in me than her and I've never claimed to be an Indian, minority or a person of color. This. I'm 1/16. Not gonna try and claim that to get ahead in life. The fact that she has so little just proves that she was using it to get ahead. “ A DNA test is useless to determine tribal citizenship. Current DNA tests do not even distinguish whether a person's ancestors were indigenous to North or South America. Sovereign tribal nations set their own legal requirements for citizenship, and while DNA tests can be used to determine lineage, such as paternity to an individual, it is not evidence for tribal affiliation. Using a DNA test to lay claim to any connection to the Cherokee Nation or any tribal nation, even vaguely, is inappropriate and wrong. It makes a mockery out of DNA tests and its legitimate uses while also dishonoring legitimate tribal governments and their citizens, whose ancestors are well documented and whose heritage is prove. Senator Warren is undermining tribal interests with her continued claims of tribal heritage." My great great grandmother was Cherokee. 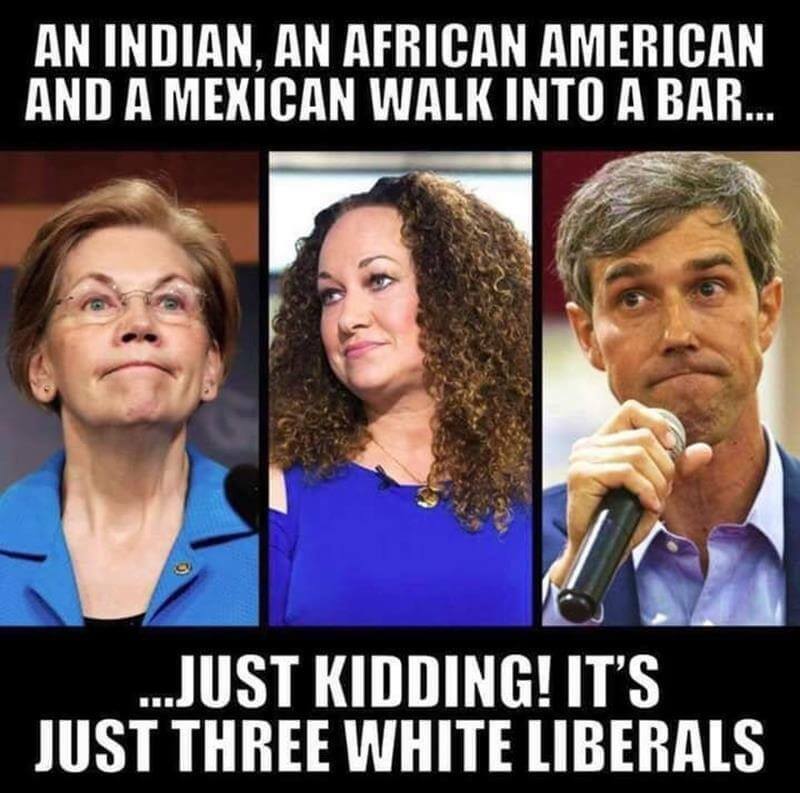 What % "indian" does that make me? Any genetics experts out there? You and Orrin Hatch are on the same page. 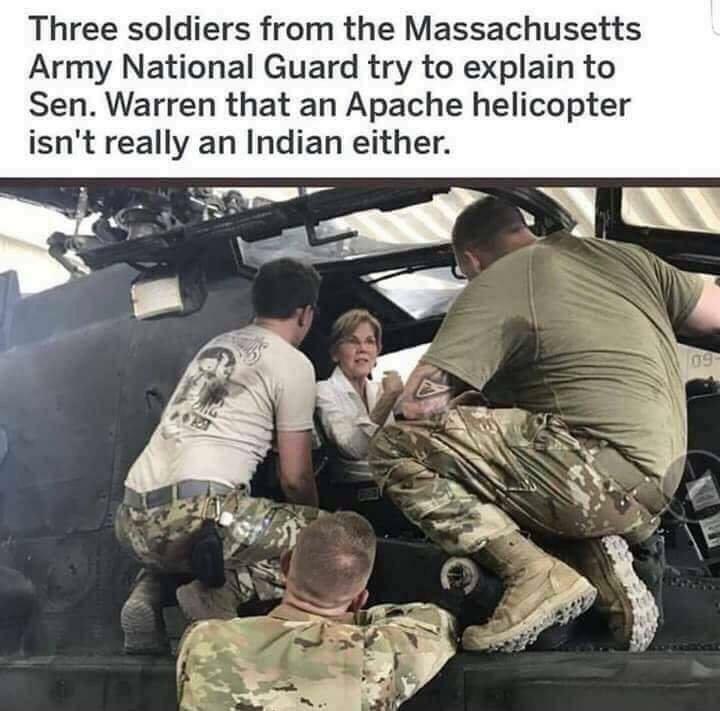 Oh how the tide has turned for Elizabeth Warren. Huff Post - how she just proved she can’t beat Trump in 2020.